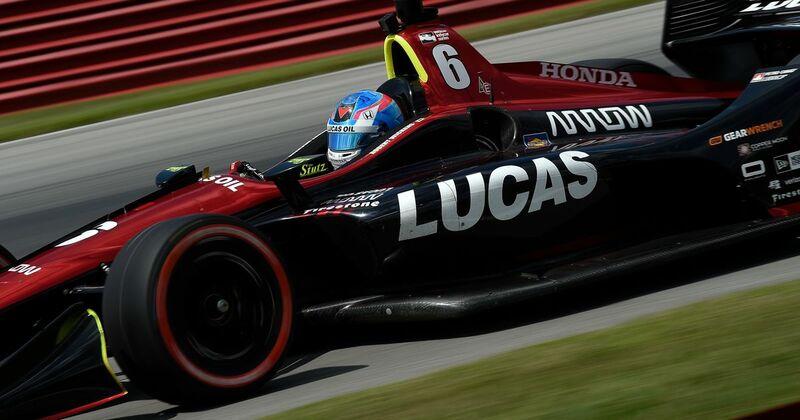 Although he was awake and alert in the hours following the crash, it was clear that Wickens’ injuries would be bad. Indeed, a couple of weeks later the full extent of them was revealed with bones broken in his neck, back, hands, legs, ribs, right forearm and elbow, as well as an injury to his spinal cord - the most worrying of the lot. After undergoing multiple surgeries, he was transferred to a rehab centre in Indianapolis to recover from his injuries. However, he recently revealed on social media that he’s currently paralysed from the waist down. It’s going to be a massive mountain for Wickens to climb and it looks like it’ll be quite a while until he can get back behind the wheel again, let alone racing. He has the determination, though, and his SPM team has already said it’ll hold his IndyCar seat for him, “no matter the amount of time it takes for his full recovery”. What a champ - we’re all behind you, Robert!